As a proud US Marine Corps military veteran myself, I understand the sacrifice our men and women in uniform go through. 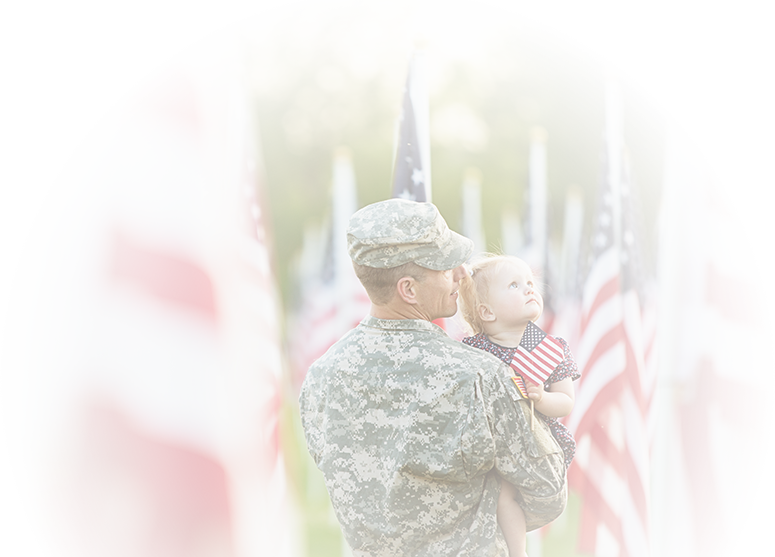 In recognition of such service, Precision Air and Heating is proud to extend an additional 10% discount to any active or retired U.S. Military personnel. Simply present your Military ID and we will deduct 10% from your invoice. 10% discount may be used for any Heating, Air Conditioning and or Home Performance products and services. May not be combined with any other discounts. Restrictions may apply, call for additional information.